Today, I taught at the Alliance Theatre my Acting I and II classes for grades 3-5. They received their scripts which was great. However, I was feeling that I needed to rest and relax. Get my mind off a few things. 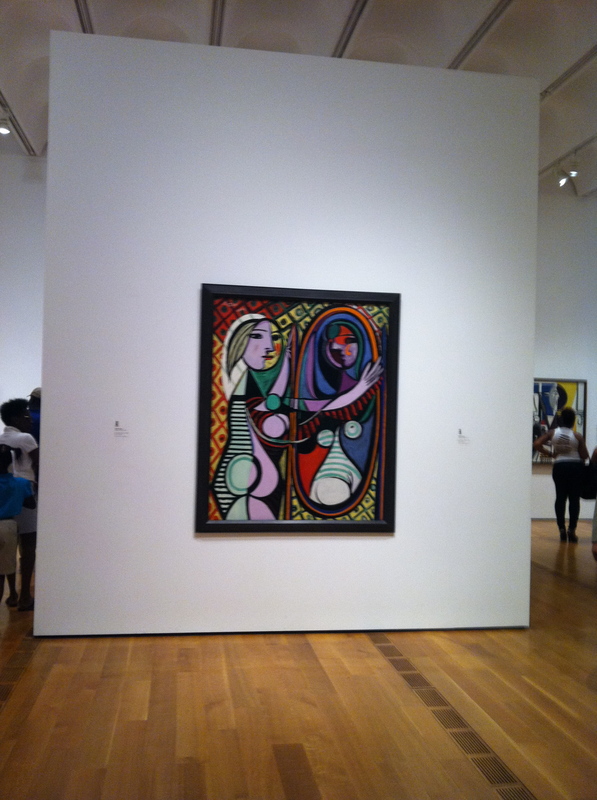 The Picasso to Warhol exhibit was showing and will end tomorrow. My good friend, Linda Johnson, music teacher at Hambrick ES, Atlanta, GA told me that it was so awesome that she went twice. Love her. She’s from New Orléans and speaks a mixture of English and French. I understand some of it since I was in France in 2003 and took the language in high school. Anyway, I ate lunch at Table 1280 on the premises and saw the exhibit. These photos were my favorites. Please enjoy. It was a fantastic escape. I’m very glad to enjoy such high standards of quality art all around me. Prayfully, I won’t take it for granted. 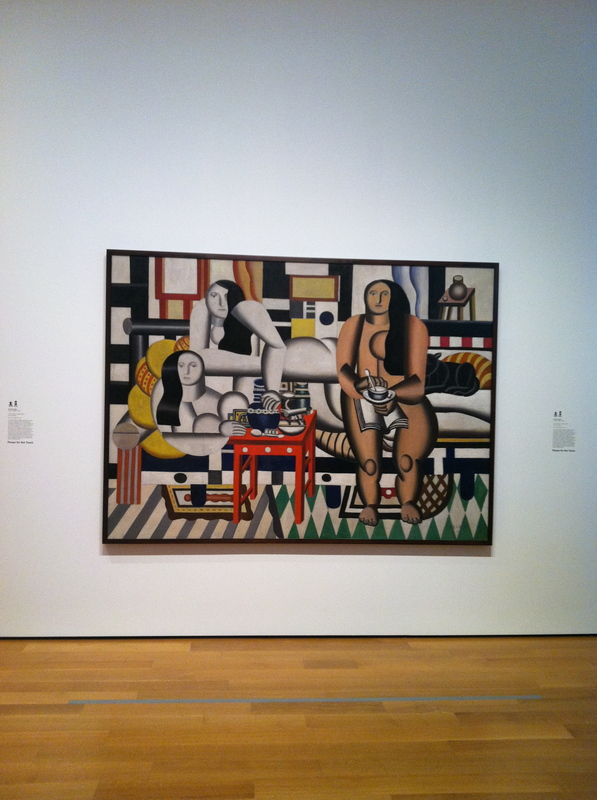 Enclosed are Fernand Leger_Three Women 1921. http://en.wikipedia.org/wiki/Fernand_Léger. He’s my favorite. Has strong mixed elements of both Piet Mondrian (also shown was Trafalgar Square) and Pablo Picasso styles. 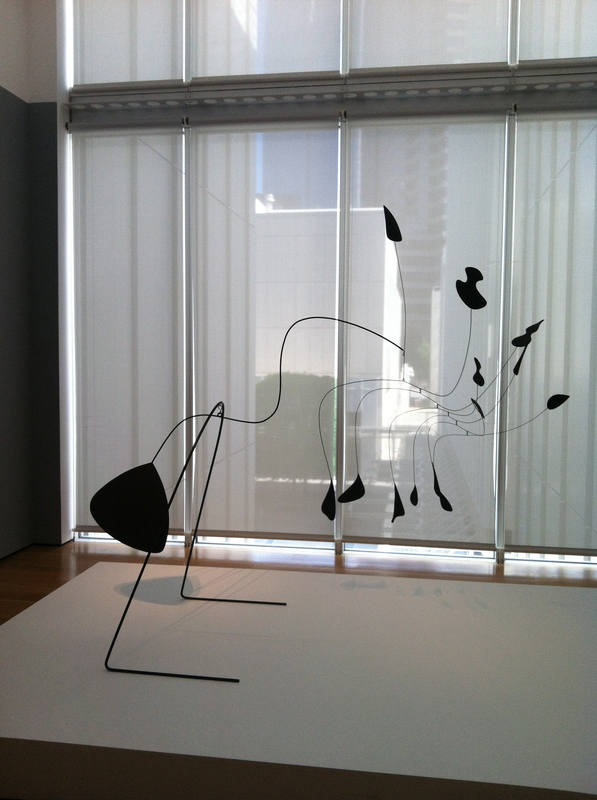 I also liked reading about the industrial revolution of the 1900s in college and could relate to that in his art; Alexander Calder_Spider 1939; and Pablo Picasso_Girl before a Mirror 1932. Sunday evening, I’ll see the Ghost Brothers of Darkland County at the Alliance Theatre. The guests were allowed to take phone photos at the High. Enjoy!